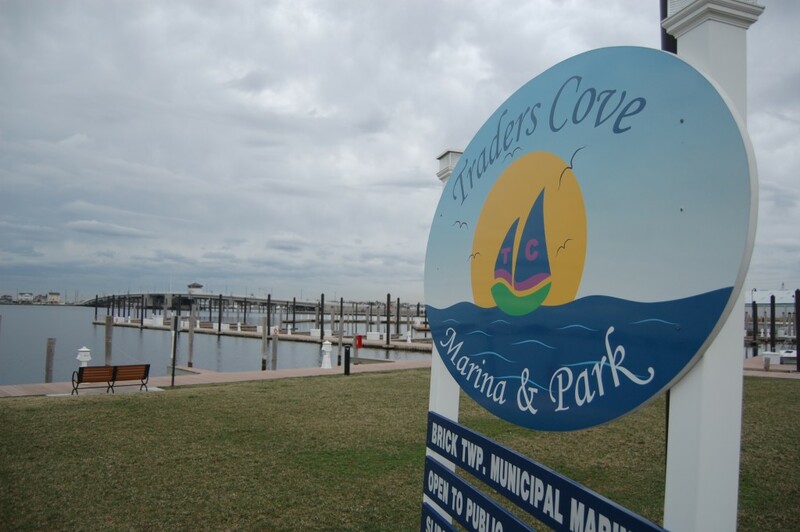 More than a year after floating the idea of leasing out a portion of Traders Cove Marina and Park to a restaurant, Brick officials say they are still committed to the plan. No restaurant has been announced for the site, which is owned by the township. Mayor John Ducey said recently that officials are sticking to their original blueprint for the plan: signing a long-term lease with a restaurant for the land, and having the restaurant owner build the physical building. The project would be expected to add up to a multi-million dollar investment for a prospective owner. The restaurant would be expected to operate seasonally, Ducey said. “That would give us a lease payment every year,” the mayor said, alluding to the fact that the township is trying to extract as much revenue from the site, the purchase and development of which cost about $31 million. The marina is currently making a profit, but not nearly enough to pay off the full cost of the bayfront site, which was preserved by the township after it was slated to be turned into a condominium development. During its first year of full operations in 2015, the marina’s operating costs were $261,738 and its revenue was $338,866, marking a profit of $77,128. It was technically the second year of profitability for the marina; in 2014, the township realized a nominal profit of $9,555. Ducey said he could not disclose the amount of revenue expected to be generated through a restaurant lease. “I wouldn’t disclose what that would be because it would hurt whatever negotiations were going on,” he said. In the past, officials have said they envision an upscale, non-chain restaurant at the site that could also include a banquet hall. Last year, Ducey said the plan had drawn the interest of numerous restaurateurs, including Tim McLoone, and the owners of Harpoon Willie’s, Martell’s, River Rock and higher-end restaurants in North Jersey.